"From the very moment you set eyes on the package the atmosphere is already building... Press play and the atmosphere further builds with the epic, soaring classical title music which seems to audibly frame the stunning intro visuals perfectly. By this point I was already sucked in and couldn’t wait to see what came next." 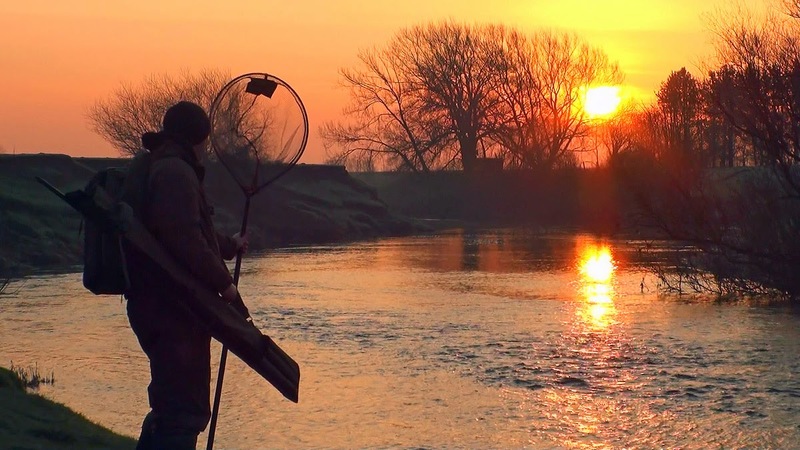 "Both anglers exude enthusiasm and confidence alongside a genuine belief and interest in what they’re doing whenever they are on screen." 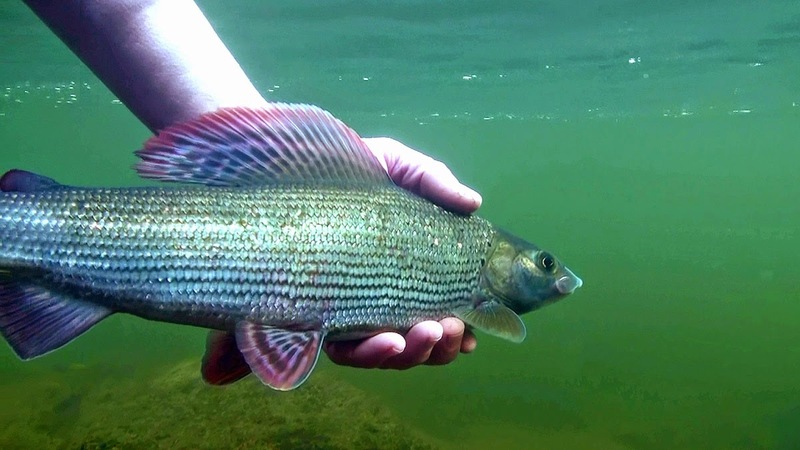 "There are no fancy rigs or ‘You must use this specific tackle item or you won’t catch’ and the rigs that are used are well explained, with a few bonus tips... 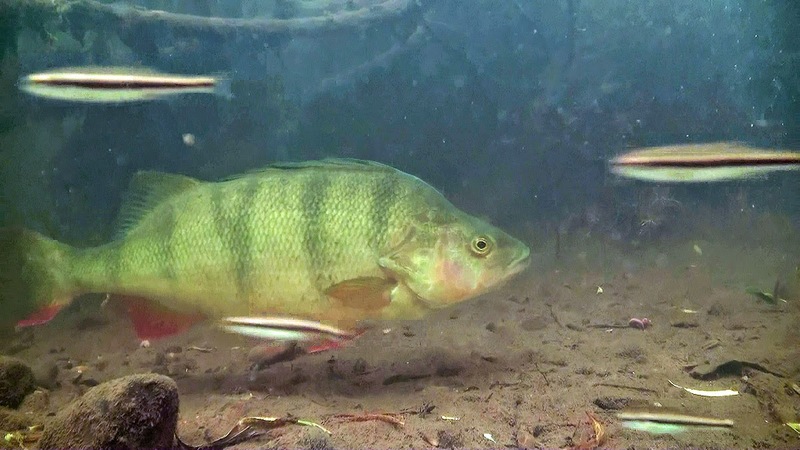 The mixture of short but well-articulated rig and tackle talks in each act blend effortlessly into the film between scenic wide-angle shots, close-ups of the anglers in action and of course, the quality underwater footage." 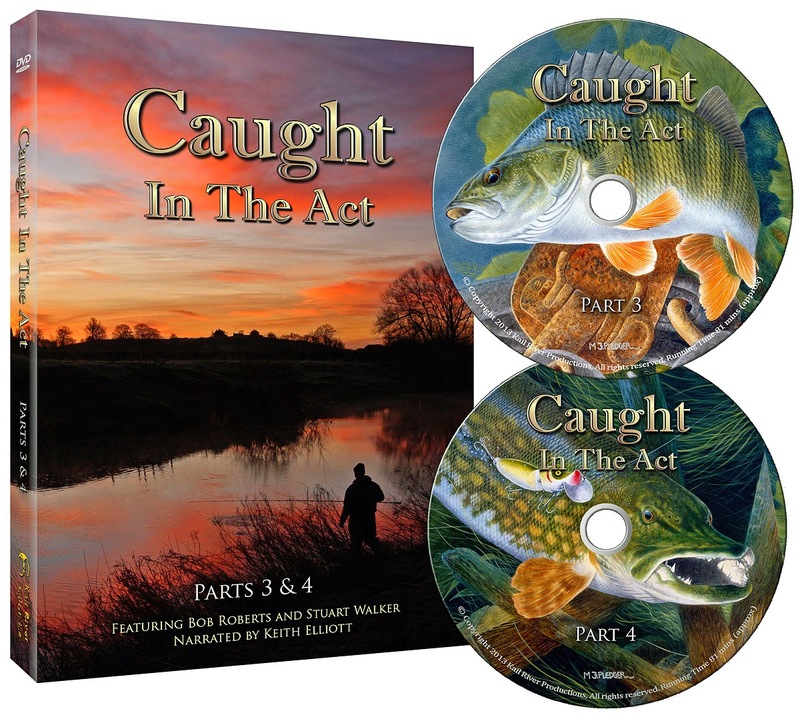 "Caught in the Act is essential viewing for all anglers, especially those looking to reconnect with the simple pleasures of the pursuit of specimen fish, in all seasons."